Customizing your own landscape Word calendar template is easy. It can be further edited via your own word processor after you downloaded it. In our collection, you'll find a variety of monthly or yearly calendar templates that are ready for a free download and after some customization, ready to use in your home, office or school. 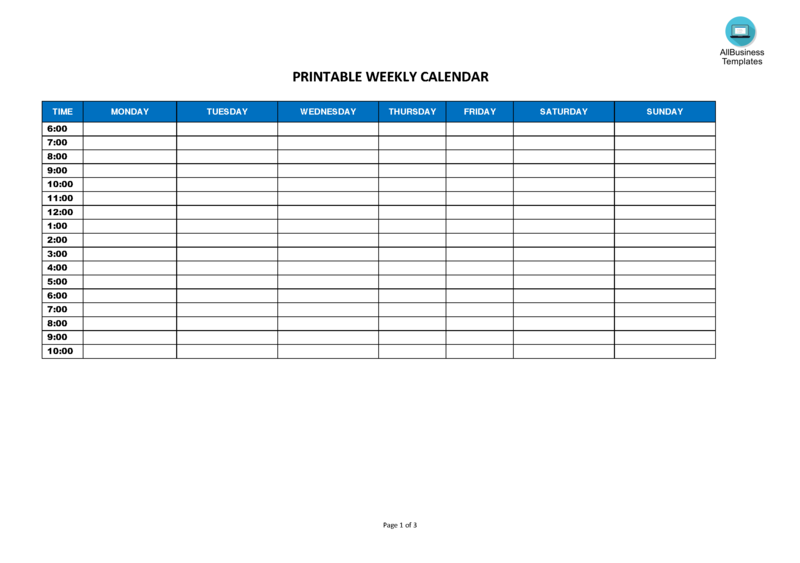 This printable calendar is a professional-looking landscape calendar template in MS Word format. Download your free printable Daily Calendar Landscape template now!